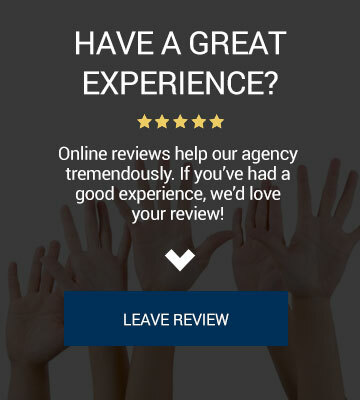 If you own a condo in Thibodaux, Houma, Raceland, New Orleans, Baton Rouge, Grand Isle, or any of the surrounding areas of South Louisiana, Jones Insurance has you covered. 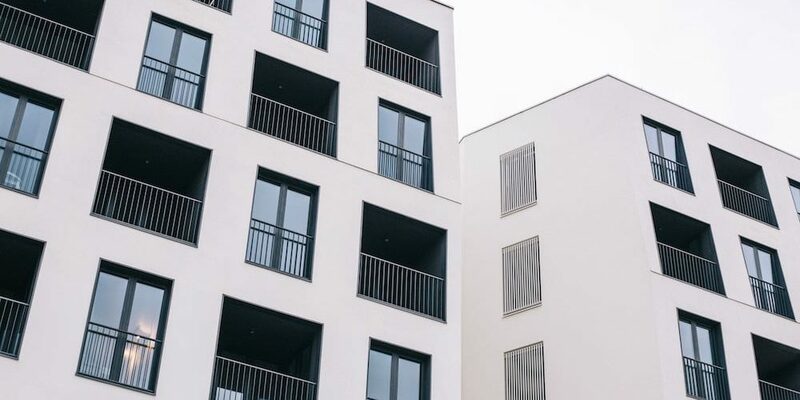 Association by-laws vary, but condo owners are generally responsible for the interior of their unit, or from the drywall in. These are the things like your floors, walls, cabinets and fixtures that your association’s insurance likely doesn’t cover. 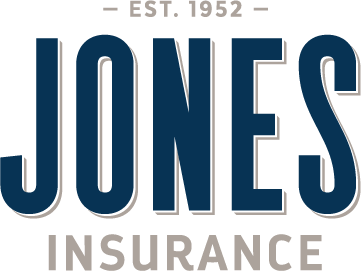 Jones Insurance is here to help you understand the differences between a homeowners policy and a condo policy. 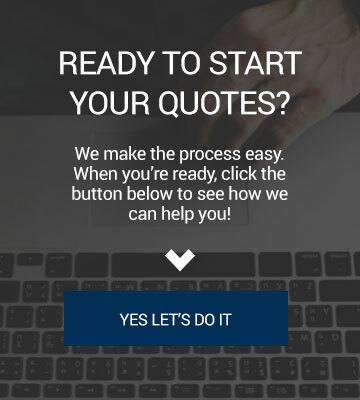 Call our office, text us, or click here to get started with your condo insurance quote.